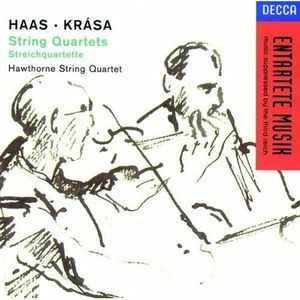 You are listening to the second movement of the Hans Krasa String Quartet (1921) performed by the Hawthorne String Quartet. The quartet fama Q will be performing this piece on May 21 at the 2016 Prague Spring Festival as part of our ongoing partnership with the Festival. ​HANS KRASA (1899-1944) was a leading figure of the cultural life of Terezin and is best remembered as the composer of the children's opera "Brundibar" ("The Bumble Bee"). 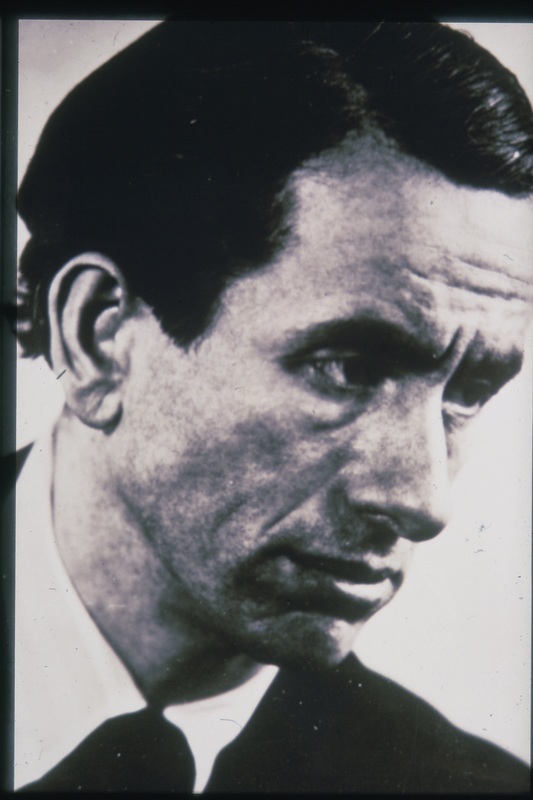 He was an important member of the Czech- and German-speaking artistic community that defined Prague's distinctive cultural life in the first decades of the 20th century. His youthful works include song cycles, several chamber works, a cantata, and an opera based on a Dostoevsky story. His 1923 symphony for small orchestra was performed in Zurich by his mentor Alexander Zemlinsky, the Boston Symphony with Serge Koussevitsky, and the Philadelphia Orchestra with Leopold Stokowski (1926-27). While Krása's style was influenced by Stravinsky, Mahler, early Schönberg, and French impressionism, his music remained melodic and lyrical. He wrote, "I am sufficiently daring, as a modern composer, to write melodic music. This reflects my whole attitude to music, whether it is called modern or anything else." "Brundibar" was the last work Krasa completed before his arrest by the Nazis in 1942. In Terezin, he reworked the opera for the available players, and it was performed there fifty-five times as well as in the infamous propaganda film and a staged International Red Cross Committee visit in 1944. Krasa was transported to Auschwitz along with Terezin composers Viktor Ullmann, Pavel Haas, and Gideon Klein. He was murdered there in October 1944. This music is available on our Decca recording. Call us at 857-222-8263 to order a copy for $10. Listen to more music from Terezin here.